Looking to be in the middle of it all? 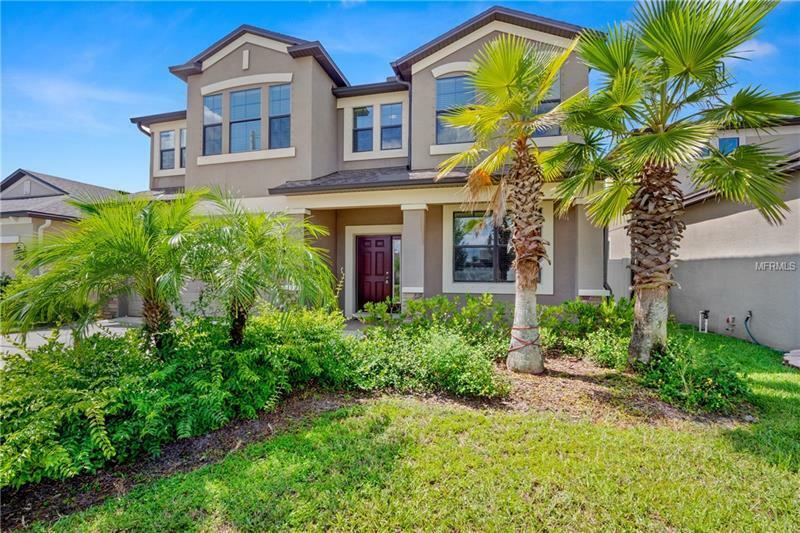 This 3 Bedroom, 2 1/2 bathroom with bonus room and 2-car garage is located in the Camden Woods Community nestled perfectly between the action of downtown Tampa and the shopping, food, and entertainment in Brandon, FL. It comes with a beautifully maintained chef's kitchen with stainless steel appliance package. Upgraded countertops throughout. Master bedroom has tray ceilings for added luxury and a relaxing en suite to unwind after a long day. Stop by and check out this lovely home now and fall in love.